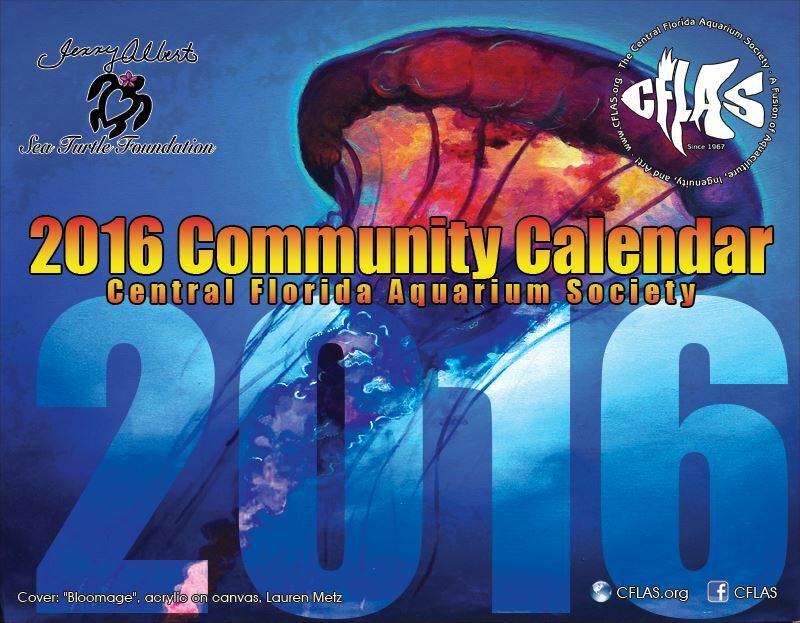 Enter for your chance to win 1 of 10 beautifully designed 2016 CFLAS Community Calendars! In addition to a calendar, one (1) lucky winner will receive a bonus prize package containing a "Legalize Arowana" t-shirt from Fish Gallery, and a 12" Plecostomus Plushie from Green Pleco. Learn more about what you can do to help legalize the trade and import of Asian and Australian Arowana by visiting http://www.LegalizeArowana.com. Entries must be received by Monday, November 30, 2015 at 11:59pm. Winners will be announced December 1, 2015. Good luck!